Electric Motor Rebates from Duke Energy! 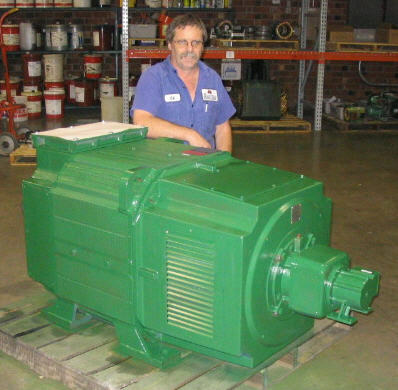 TigerTek Industrial Services has been selected as a Duke Energy Rebate Center for sales of premium efficient electric motors, and variable speed drives in central NC and southern VA. This entitles us to provide significant cash rebates when you purchase these items from TigerTek. The Variable speed drive rebate is for Process Pump applications only. TigerTek handles all the paperwork, and Duke Energy sends the rebate check directly to you. 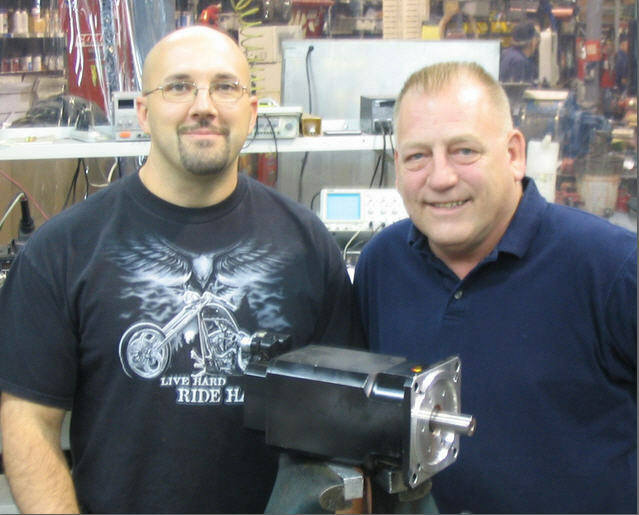 Baldor/Reliance, Leeson Electric, US Electric, WorldWide Electric, Teco-Westinghouse, Lincoln Electric, Sew Eurodrive, CEG, Brook Crompton, Lafert. for the US Marine Corps. It's a rough environment for pump impellers! Even if you're pumping fresh water, there's going to be some amounts of grit and debris. 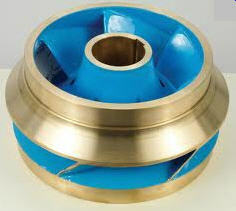 Obviously, if you are pumping waste-water, the impeller is going to wear even faster. to greatly extend the life of your pump. 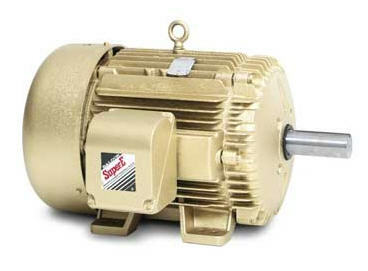 If the shaft on your electric motor appears to be "wobbling", the shaft may be bent, or the motor bearings may be failing. 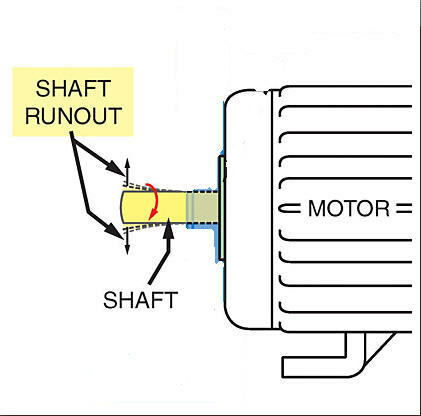 Place a dial indicator at the tip of the shaft to check the run-out.